Home / ENGLISH / செய்திகள் / A Guide to Nations and Races. A Guide to Nations and Races. decimated them are discussed in length. The international relations and its ugly covert buttress to “Government sponsored terrorism” which is in direct confrontation with the subjugated nations is analysed here in length. 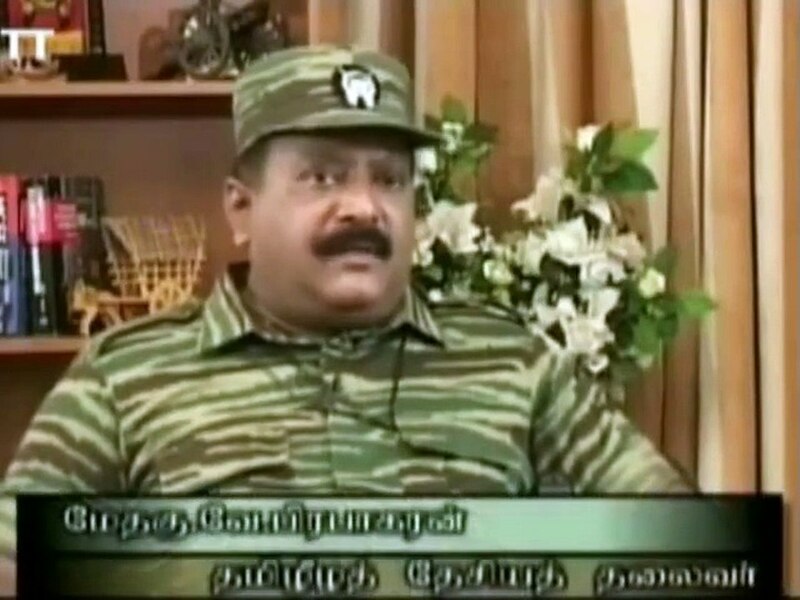 The analysis is rather based on different political dimensions presented by the Tamil leader, Pirabaharan on different occasions. Those political dimensions have transformed into a fine set of principles upon which the subjugated nations can base their freedom struggle. So it will be gross injustice to confine Pirabaharan as a Tamil leader. To confine him so, would be a gross political blunder and an evident gaffe on the principles of freedom. History has been kind to him, as his image is transforming as a beacon of hope for the hundreds of nations that are facing subjugation and humiliation. History is written as things happen around us and that is the principle of dynamism.